CoQ10 (short for coenzyme Q10) is an essential element for many functions in the human organism and is required by every single cell in the body. 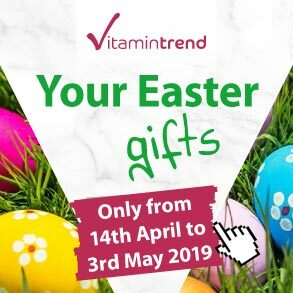 To protect cells from the effects of aging, it has been used for decades as an antioxidant that can protect against oxidative stress and free radical damage. Q10 also supplies the cells with energy. In order to provide sufficient energy for all body functions, tiny organelles, also called mitochondria, exist in the cells. These absorb fat and other nutrients and transform them into usable energy sources. 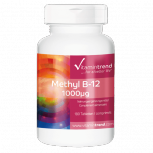 This conversion process requires the presence of coenzyme Q10. 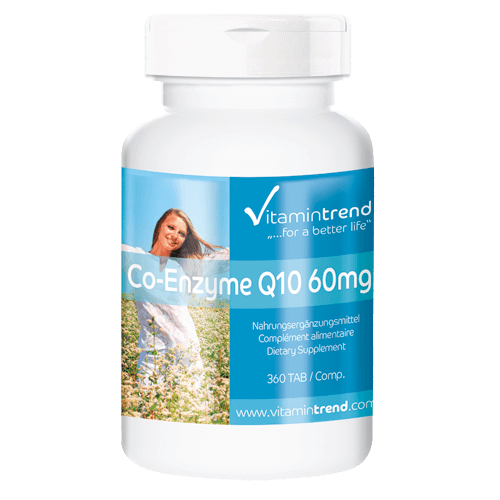 Coenzyme Q10 is synthesised naturally in the body. In its active form it is also called ubiquinone or ubiquinol. 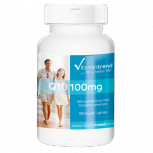 However, the body's own production of Q10 decreases with advancing age. 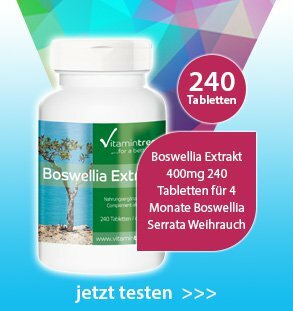 Recommended intake: Adults 2 tablets daily with meals in divided doses with plenty of water. 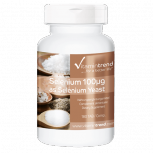 Selenium is necessary for a normal function of the thyroid and supports the immune system.